They say one of the best ways to see if your writing is good is to read it out loud. I've found this to be very true. Every time I have recorded one of my short stories to podcast it, I have had to stop recording and make edits. Then I go back to the text version after recording the story and update it and the story is better for it. When you read things out loud you use different parts of your brain than reading silently and you are able to catch things your eyes would glide right past. You actually will see what you think is there when the text is different in some cases. Crazy right? But true. "When reading out loud, we form auditory links in our memory pathways. We remember ourselves saying it out loud, and not only do we form visual links but we are also aided by auditory links." 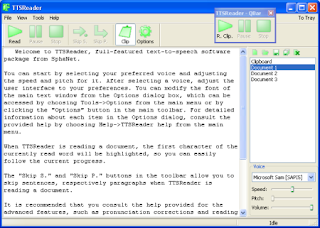 A great tool I have used for years to review my writing in addition to reading it out loud myself has been running my stuff through a text to speech program. Kind of like letting Siri from an iPhone read your text to you - but I usually use a male voice. I will hear typos that I didn't see when reading it all the time. The free ones only have robotic voices available, but you'd be surprised how used to those voices you can get if they're decent. I've found the robotic voice of Peter in TTS Reader in some ways sounds better than the more realistic voices you can find for free. While his voice sounds robotic, the way he renders syllables is usually more like real speech. His inflection is pretty good. Most of the ones that use a real voice always have strange pauses and shift pitch in the wrong places, and I just can't listen to them reading a story. Maybe a news article - but not fiction. 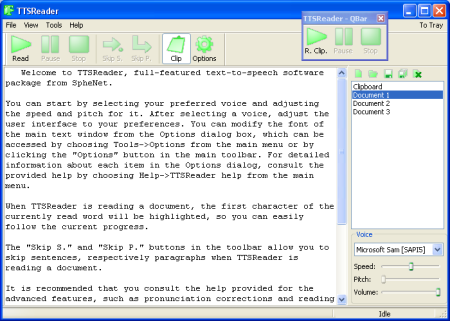 If you just picture a robot sitting next to you telling you the story - TTS Reader for your PC can be a great tool for reviewing your writing. It's free, it's a tiny piece of software that takes seconds to download and install, and it works great. You can even save the audio to .wav or .mp3. I have such files on my iPod right now. 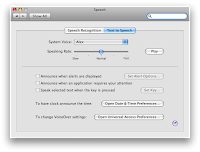 This is the software I use on PC but I bought a MacBook Pro a while back and have found the text to speech on there to be even better. I use Alex. He seems to be the best male TTS voice on a mac. 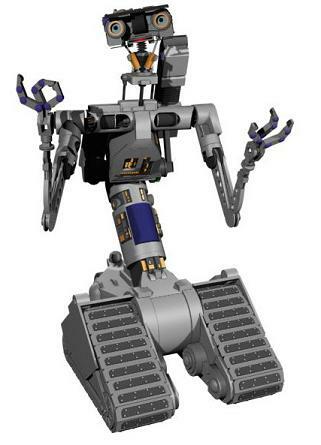 It is still a bit robotic, but they actually programmed in breath sounds between words. It sounds surprisingly natural to hear him take a breath every sentence or so. His inflection is good too making him even easier to listen to than my beloved Peter in TTS Reader. If you use these free tools and get into it you can find more realistic voices. The best ones I have found are at Ivona. Even then you need to experiment with what voice sounds the best, but those voices are about as good as it gets with TTS. You can download a trial and use that first to make sure you want to buy it. It can get pretty pricey. I'm content with my free TTS voices, especially now that I found Alex on my mac. You can also save to an audio file there, but you'll have to google it to figure out how. Strangest way I could have possibly imagined. Weird Mac programmers! :) I do love my MacBook Pro though, great machine. By the way, this TTS software is also a great way to review your blog post for errors before publishing it. Alright, I better get back to pushing my novella Sword and Urn into its third draft so I can hand it off to beta readers soon and get some feedback. The story is working now, I just need to clean up the text. If you'd like to give it a read and give me some feedback you can start reading it right now on Wattpad here. Thanks for stopping by!